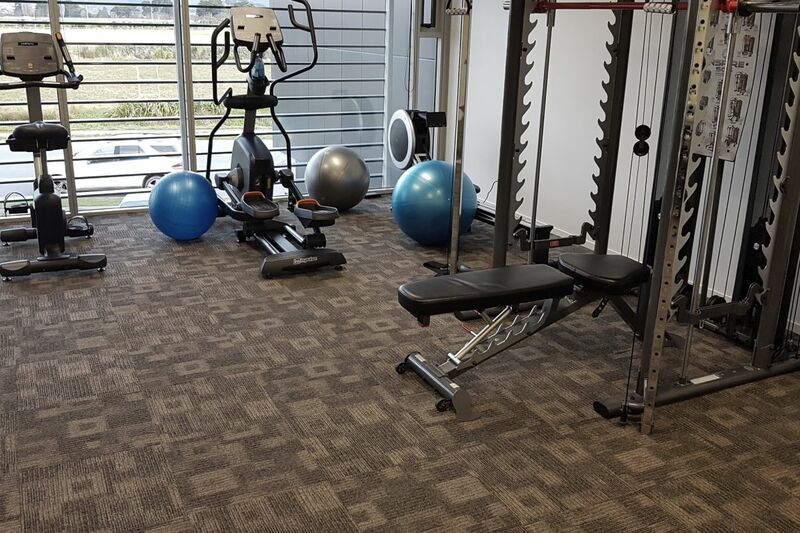 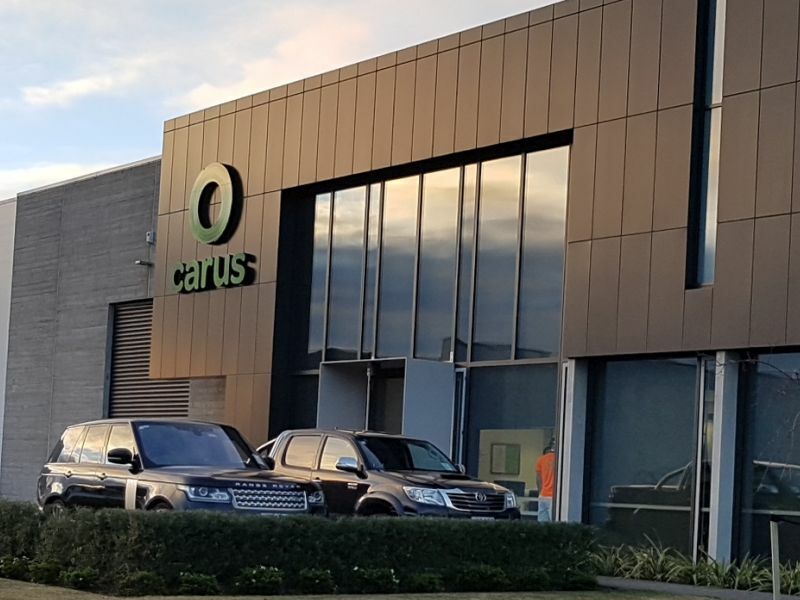 Carus is a leading decorating firm based in Christchurch who manage maintenance on an array of commercial projects across NZ, specializing in improving the serviceable life and value of property assets, keeping them shipshape and in prime condition. 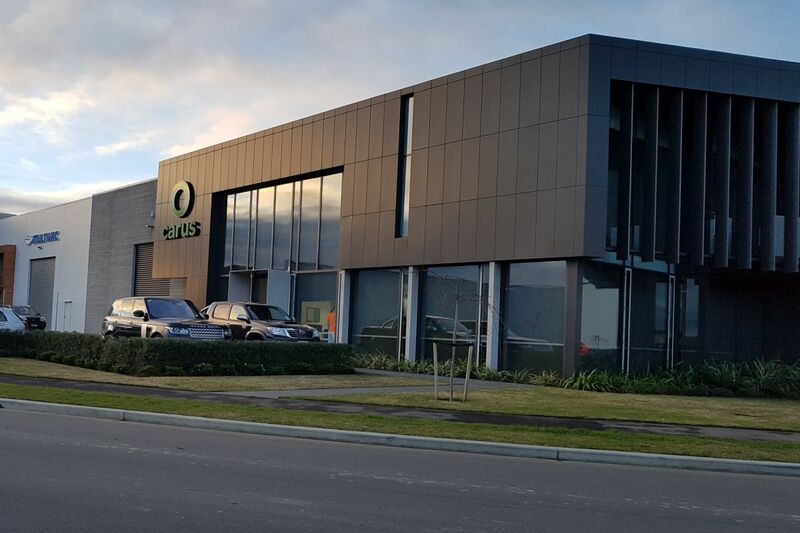 To support their bold growth plan, Carus recently completed a new head office in Wigram CHCH. 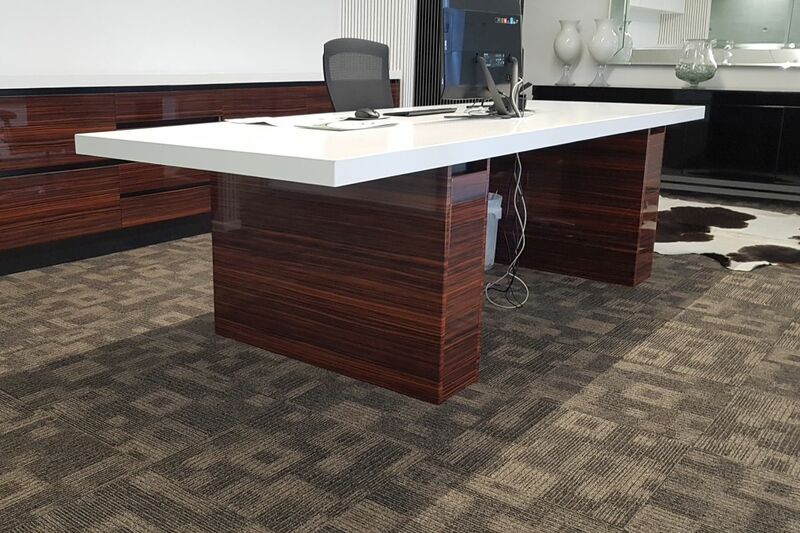 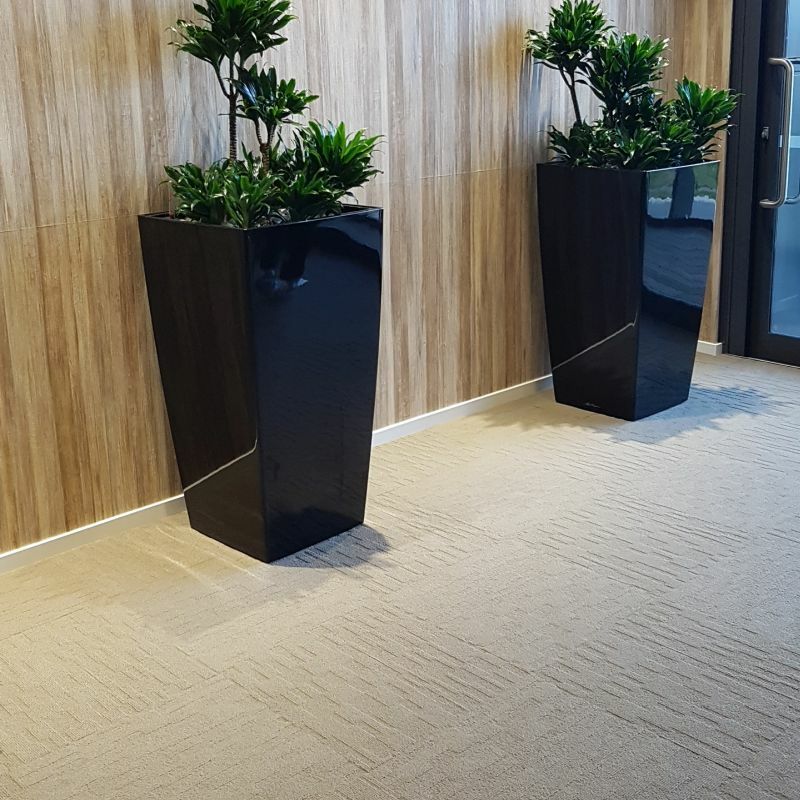 In finalizing the design, the owners chose Acoufelt carpet tiles for the clear benefits these tiles offer in the modern open-plan working environment. 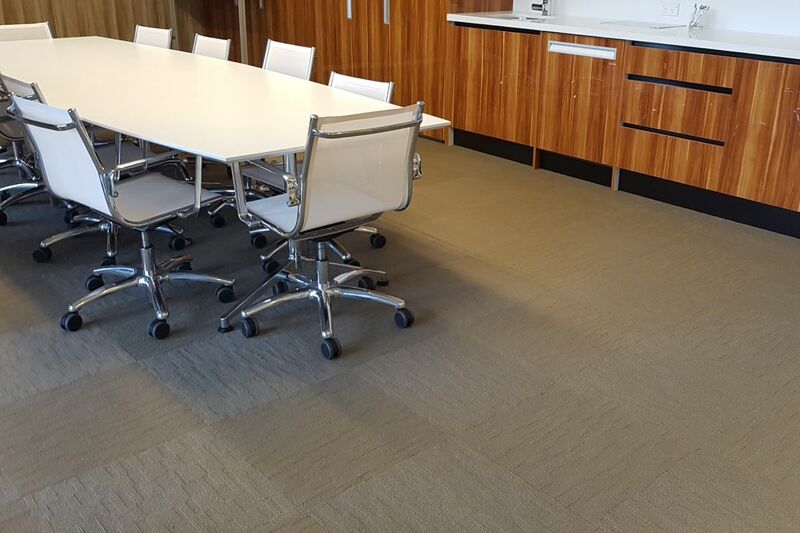 With the addition of stairs and a second level of offices including a Gym, the Acoufelt option was the perfect solution. 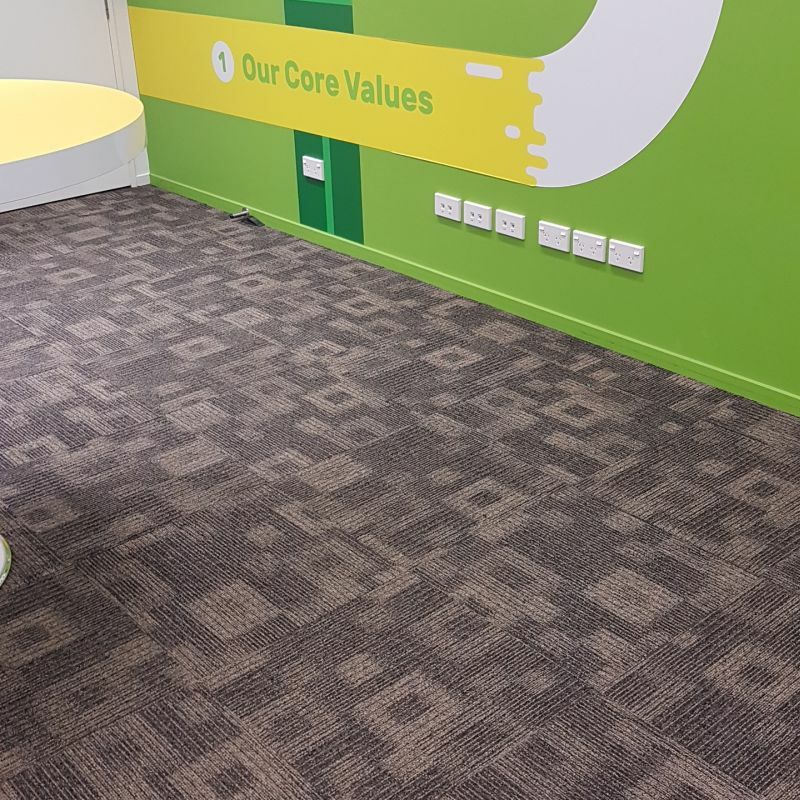 Using a warm colour selection from the Urban and Palette collections, these acoustic carpet tiles helped achieve the stunning interior this project exhibits.